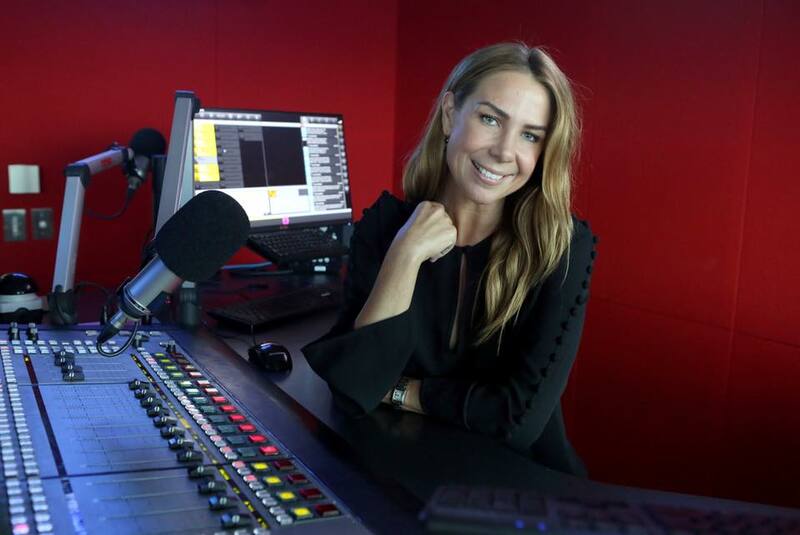 NOVA Entertainment Drive host Kate Ritchie is gearing up to release her new book, It’s Not Scribble To Me. Ritchie’s second book follows the journey of Little Bear who loves scribbling. The new picture book is perfect for toddlers and families, and is inspired by the wild and wonderful ideas that simply can’t fit onto a piece of paper. Kate’s first book was the best-selling I Just Couldn’t Wait To Mee You, inspired by her joy and excitement at anticipating the arrival of her daughter. “It’s Not Scribble To Me is inspired by the joyous, careless creativity that flows infectiously from the little person in my life, and the chaos that exact creativity has caused (and continues to cause) in our home,” she says. “I hope it will act as a reminder to all parents that we have a choice – we can lose our minds over a scribble on the wall or we can bask in its glory and congratulate the imagination of the little people around us. It’s Not Scribble To Me, with illustrations by Jedda Robaard, is set for release on October 29, 2018.